The Saturn® 6 gives you the control of your temperature (day & night), humidity and CO2 PPM levels with digital accuracy. 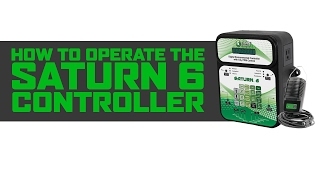 To learn how to operate the Saturn 6 check out this video! 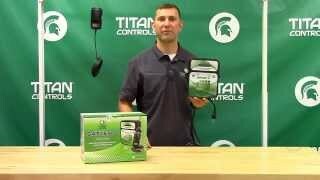 Watch this video to learn about the features and benefits of the Saturn 6 Digital Environmental Controller from Titan Controls!